Conflict, fear and turmoil are Life’s way of letting you know that you are out of alignment. (That’s all they mean… they are indicators, nothing more.) Out of alignment with who? Yourself!!! It’s ALL you! As in 100%. 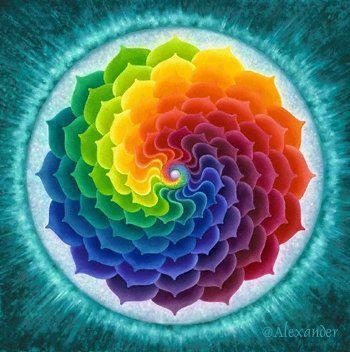 When your inner and outer world are in alignment, the experience is ONE of love, peace and harmony. Many don’t realize that “negative” emotions provide an extremely useful function: they show you where you are off track. The painful “mistake” we make is thinking that WE ARE those “negative” emotions!? And so then the pity party starts and we further “make more solid” exactly what we don’t want!? Is this not insanity!? Instead, let them serve as “samples” giving you a taste of what you do not want. By doing this they provide useful contrast so you can discover what it is you DO want! 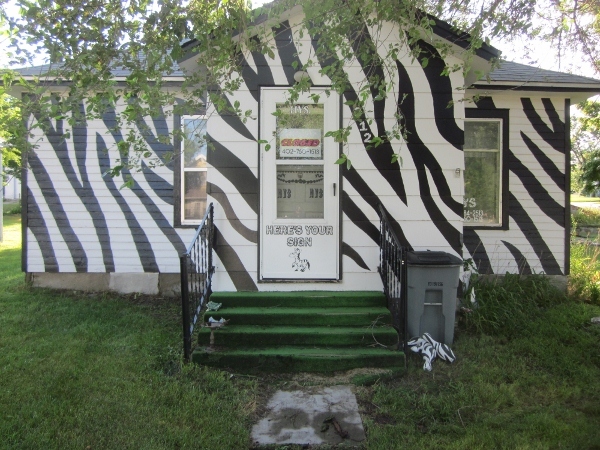 Ex: If you drive by a house that is painted with zebra stripes and you think it looks ugly, than congratulations… you now know that a zebra stripped house does not excite you/make you happy! And so you are one step closer to discovering what color house DOES excite you/make you happy!! 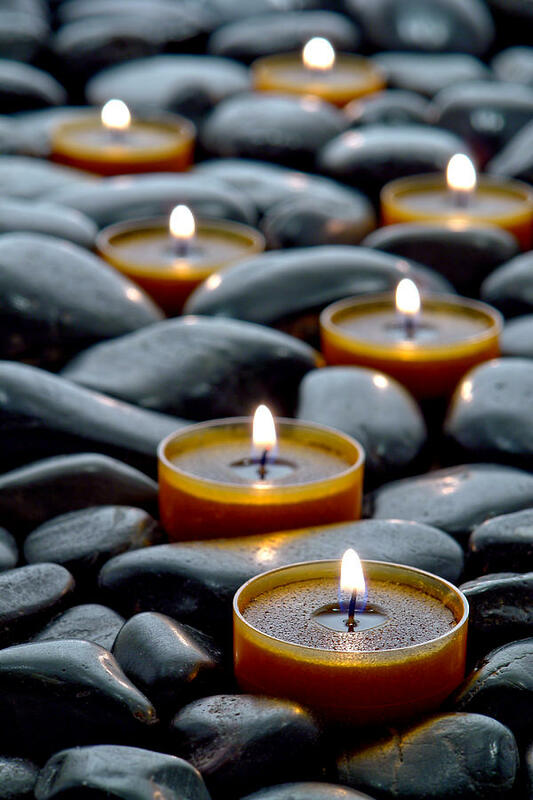 Everything is energy which means that whatever belief you are currently holding has no choice but to reflect that particular aspect of ALL that is back to you in that particular formation. It has no choice. 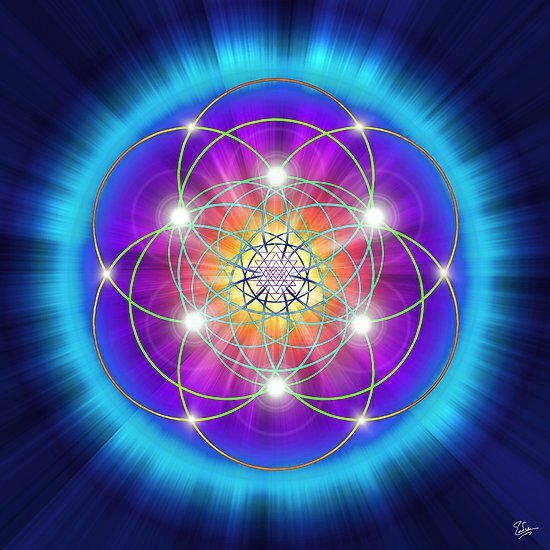 Universal law says: As within, so without. Each moment, choose your highest vibration, highest frequency, that which makes you feel most alive, most vibrant, most connected with ALL that IS. 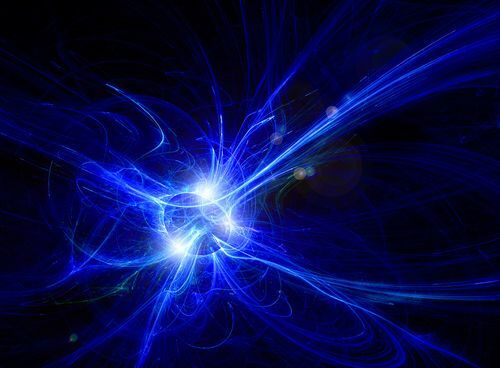 When that buzzing energetic resistance to THIS MOMENT dies, (like the battery is stone dead) suddenly, instantaneously and effortlessly, all that is left is ONEness. “Falling slowly into oneness, the me I know is melting away..
And with that emerges my true self, the spirit of beginning, of ending, of transformation. I am leaving all that I think I know myself to be behind. I found it can be helpful to keep in mind that we only experience whatever we experience. So, unless you are the one in a war, or starving, or being raped, than you are, by default, in mind, in story, in thoughtland. It’s not reality, because it’s not happening in the moment. And if it does, you will deal with it directly, as it unfolds to you in the moment it is actually happening! Otherwise, as it is, it is just story to you… all of it… including whatever you like and dislike about the story and all the things you are going to do or not do about it. From this perspective, it makes sense that whatever you believe ABOUT the story is what you will experience inside you in the form of thoughts, feelings/emotions. Full acceptance of the present moment simply means that whatever is currently happening has your full attention and nothing else.